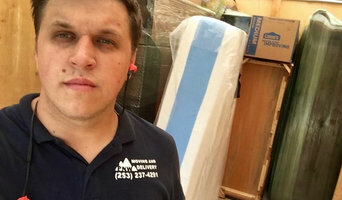 Super Friends Moving is you local and long distance moving company in the Greater Seattle area, from Bellevue to Bothell, Lynnwood to Sammamish, Kirkland to Renton and beyond. We are also your local movers for pianos, furniture delivery, pool tables and other large items. 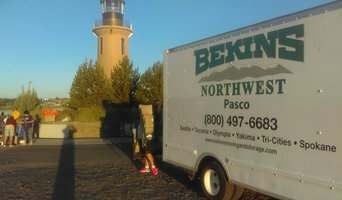 Contact us today to find out more about our moving services, and find out why we are the choice for so many in the Puget Sound! Locally owned and managed, Motivated Movers holds customer satisfaction and quality work in the highest regard. We strive to make your move with us efficient and cost-effective, while also customizing our services to your individual needs and taking great care of your belongings. We have helped hundreds of customers turn their new house into a home, and look forward to seeing how we can be of service to you during your next move. 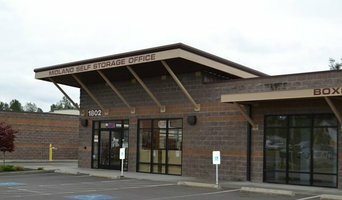 Find companies in Seattle, WA that provide storage or moving services on Houzz. 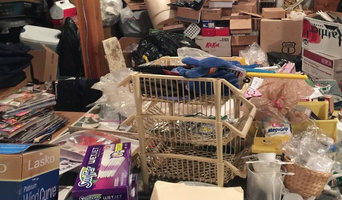 Scroll through this page to find a home removalist storage solution in your area. 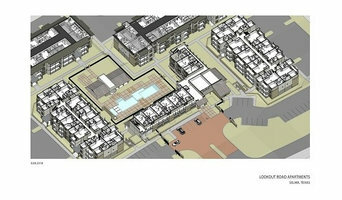 Just enter your suburb at the top of this page to narrow your search. Get contact information or message professionals directly so you can ask about rates, and read customer reviews.